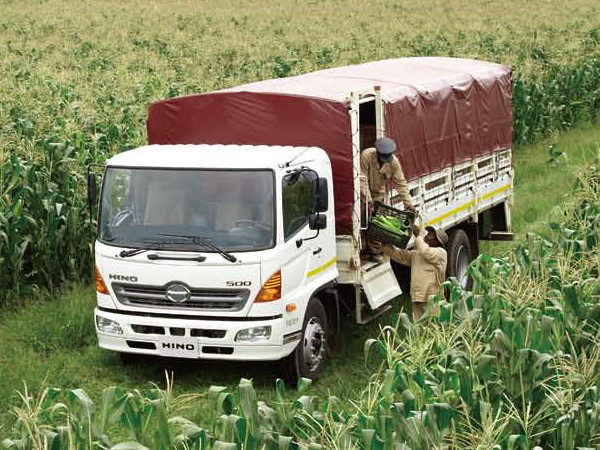 "Hino 500 Series - Mid-Range Commercial Vehicle"
At the heart of every 500 series lies Hino's world renowned diesel engine technology, delivering power, economy & environmental friendliness that can only be found it the industry's most advanced engines. 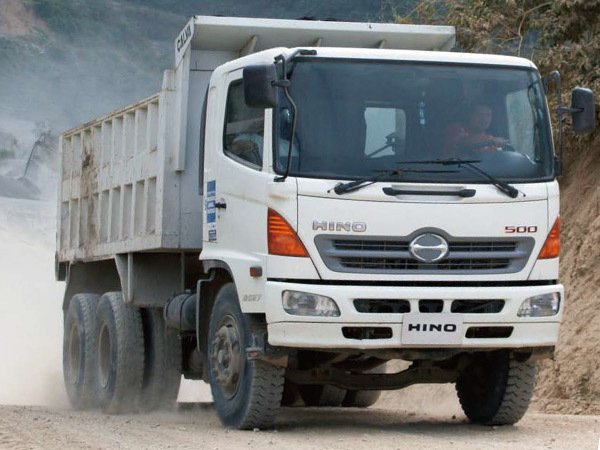 The Hino 500 series is built using Award-winning rally technology, tested under the grueling trek of the Paris-Dakkar Rally. Hino made history in 1997 by Sweeping 1st, 2nd & 3rd positions. With such impressive credentials, the 500 series will haul heavy loads without breaking a sweat. 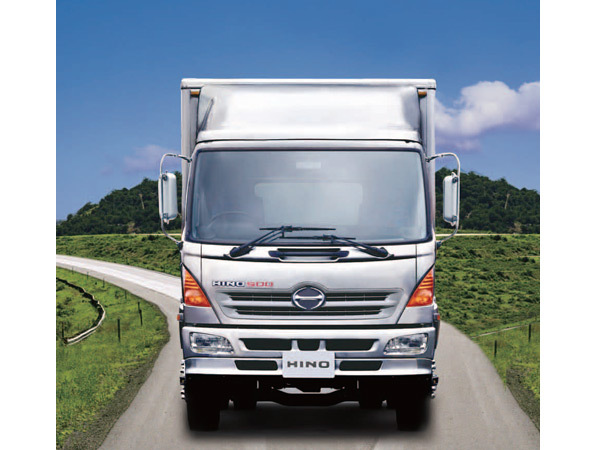 At Hino, we believe that safety & comfort is important. The plush interior minimizes fatigue after long hours. Decked with an excellent field of vision, a roomy interior with air-conditioning & an integrated sound system, comfort is a natural extension of the Hino experience. The new Hino 500 Series has high-rigidity shell & a reinforced frame with an ultra sturdy chassis for maximum peace of mind. Side intrusion bars, collapsible steering wheels & columns, and pendulum-style pedals are standard Hino features that minimize occupant injury in the case of an accident.